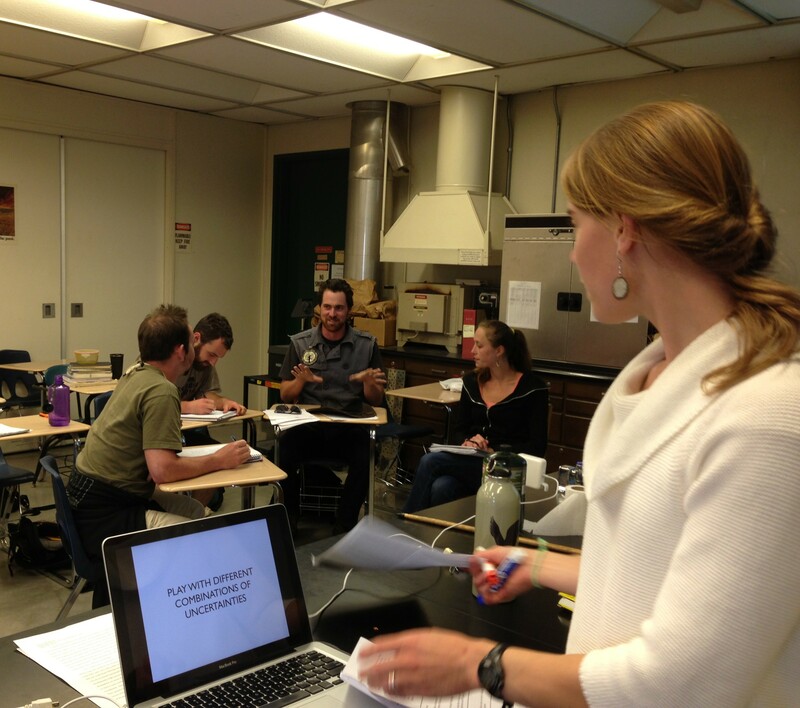 I love teaching at Humboldt State University. I have been so impressed by the quality, passion, engagement, and drive of the students here. They each have unique stories and so many have overcome personal, financial, or emotional hurdles to reach the place where they are here, working towards their degree at HSU. I utilize an active-learning and place-based approach to teaching. The Humboldt area is a unique and dynamic setting for learning about important concepts in environmental management and planning. In my classes students learn about local case studies, they go on field trips, and they develop projects linked to issues in the area. Students work hard in my classes and they are challenged to hone their critical thinking and writing skills, often by preparing multiple drafts of written materials. 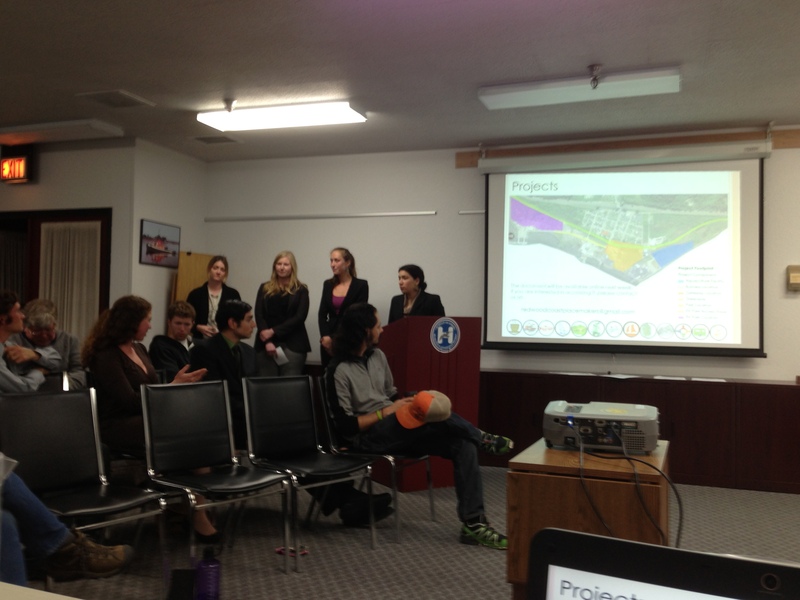 In my classes students take field trips in order to view environmental planning and management processes in action. 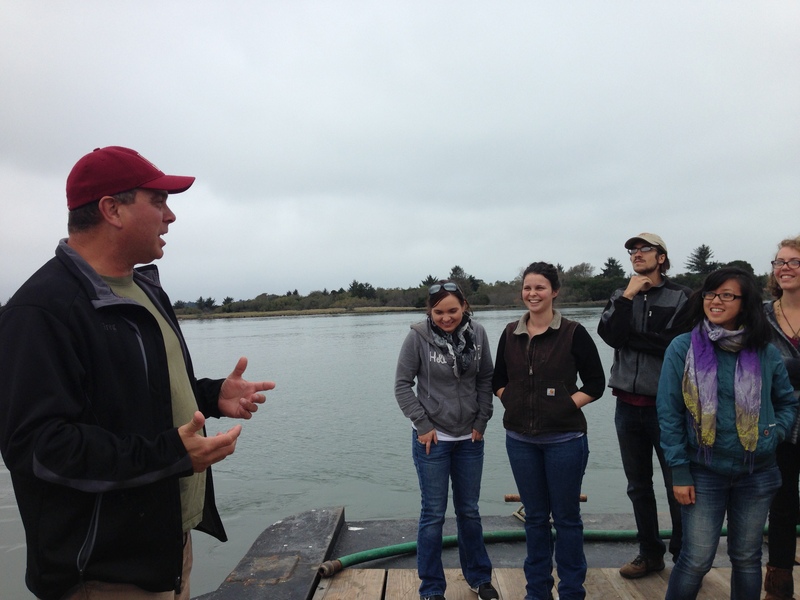 Here students meet with a local oyster farmer and learn more about the process of cultivating oysters in Humboldt Bay. In Environmental Impact Assessment students work in groups to write Environmental Impact Reports (EIRs) for planned projects in the Humboldt County region. 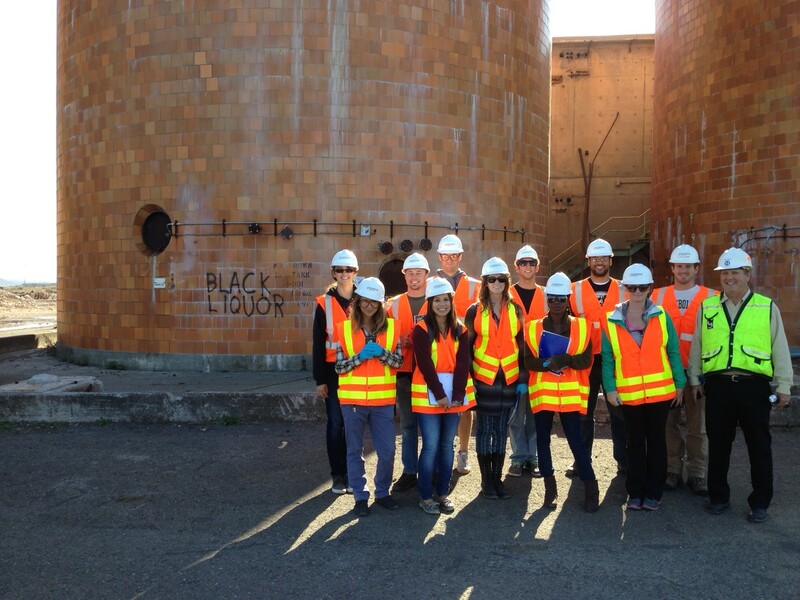 Here students visit the site of a former pulp mill that was abandoned a decade ago. 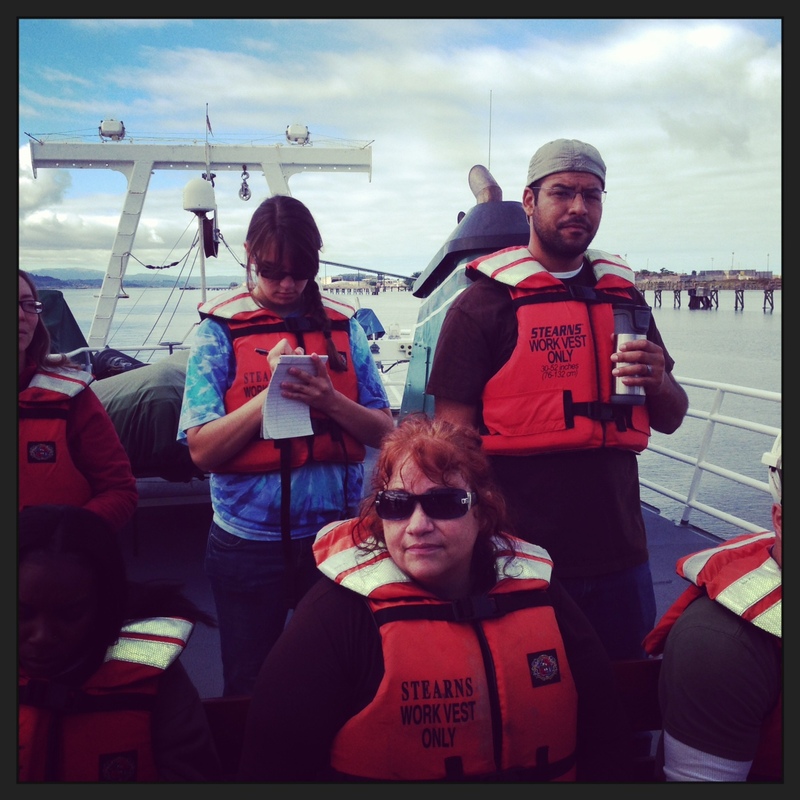 They are guided by Jack Crider of the Humboldt Bay Harbor District. 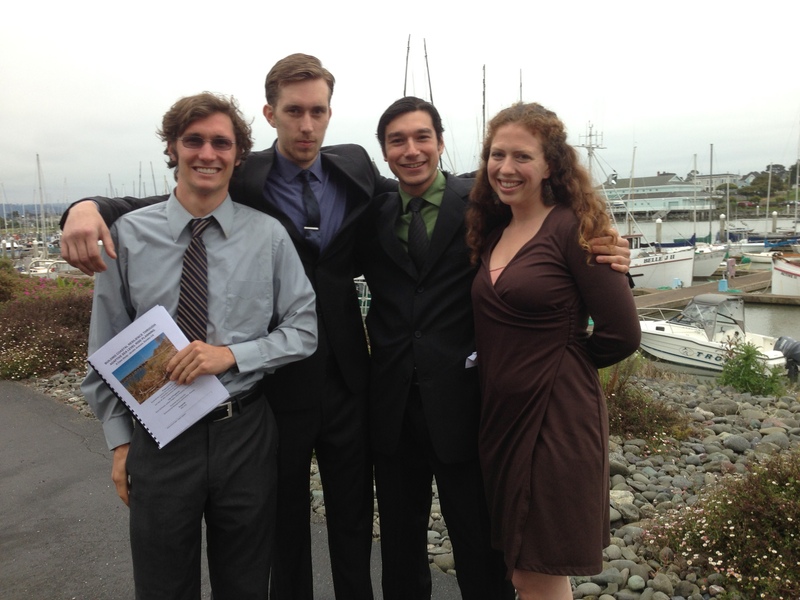 Students write an EIR for a proposed project to clean up the pulp mill site and to re-purpose the facility for aquaculture and aquaponics businesses. My classes often deal with subject matters related to environmental policy and there can be a large gap between the way a policy is written and structured on the page and the way that it is actually practiced and utilized in the real-world. For this reason, I seek many opportunities to give students a real-world perspective on course topics. I invite a number of guest speakers to come to my classes and talk about the work they do and how it relates to the class. Here Jennifer Marlow, a visiting speaker from the Climate Justice Project Three Degrees Warmer and a founder of a planning initiative for the Alaska Native village of Kivalina called Re-Locate Kivalina, visits the coastal and marine planning class to teach students about a planning exercise called Scenario Planning.